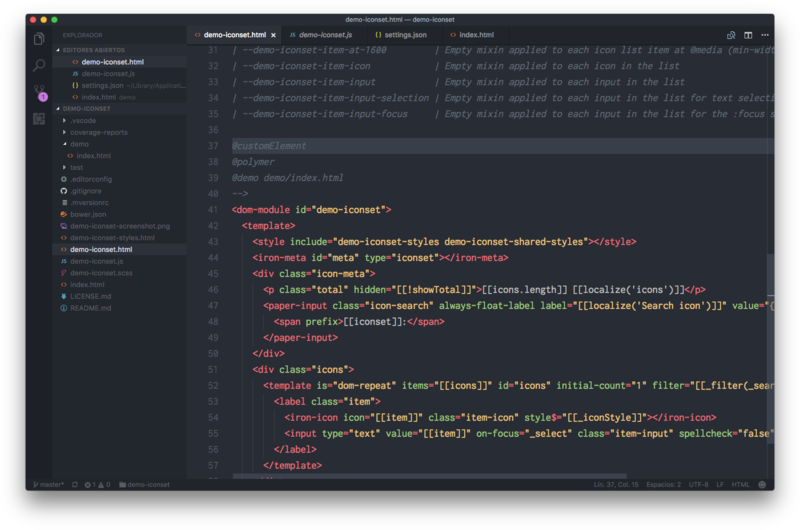 Visual Studio Code>Themes>Kustom One MonokaiNew to Visual Studio Code? Get it now. 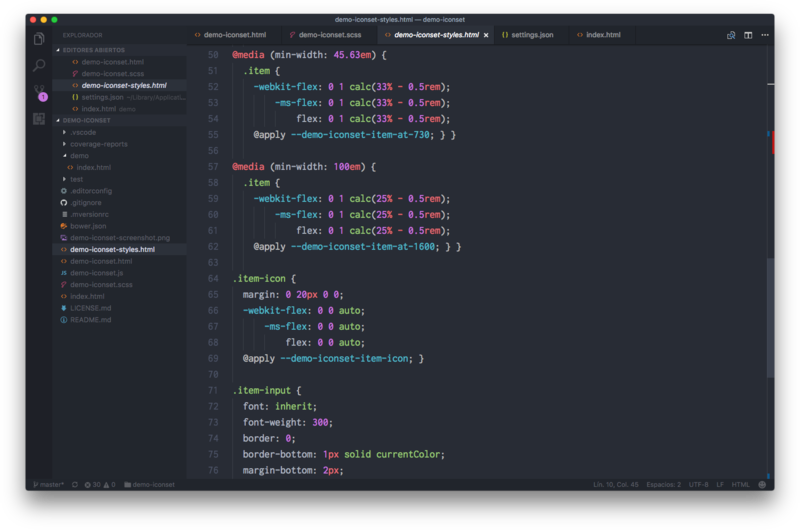 A fork of One Monokai theme based on Atom One Dark and Monokai. 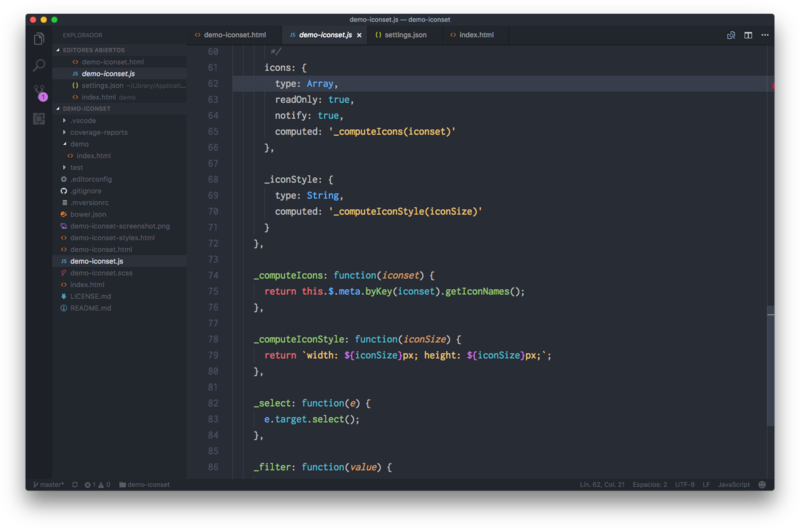 Dark theme for Visual Studio Code based on One Monokai.